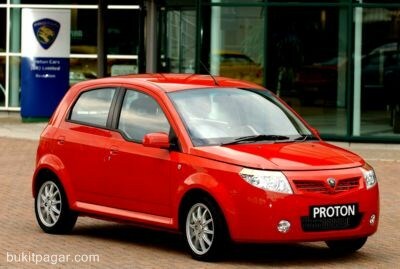 There are three factory's in Malaysia, that produce cars: Proton, Perodua and Naza They are sometimes working together as brother and sister. 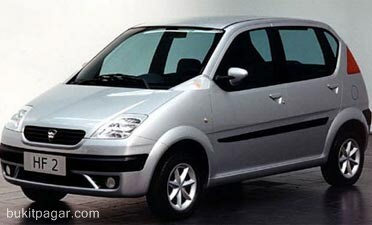 Although the cars are made in Malaysia, in the car the engine is from abroad. For that part they are working together with Mitsubishi (Japan) and KIA (Korea). 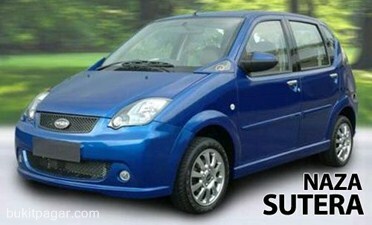 That makes Malaysian cars: solid cars! 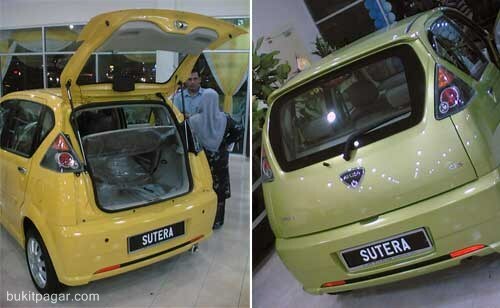 The Sutera comes in two models, the Sutera GS and the Sutera GSi. The only difference is that the GSi model comes with reverse parking sensor, silver interior finishing and square chromed exhaust pipe finish. It also has 2 more exclusive colours (Onyx Black and Citrine Yelow). The prices (on-the-road with insurance) are RM35,998 and RM36,998 for the GS and GSi models respectively. At present both models come with a five-speed manual gearbox. Naza Kia Sdn Bhd (NKSB) formerly known as Earning Link Sdn Bhd, a member of the Naza Group of Companies was incorporated to market and distribute Kia's range of vehicle in Malaysia. Naza has an assembly plant in Gurun, Kedah where local versions of Kia models are being assembled. In May, 2005 a second shift was added, enabling the plant to manufacture 50,000 cars yearly. Kia uses the Naza production facility as the global production centre for the Pregio van. It is no wonder that the company also uses the DRB Hicom factory in Pekang, Pehang as a contract assembly plant. A new plant based in Penang is working to assembly the Naza-branded Hafei Lobo.